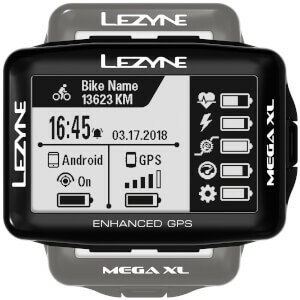 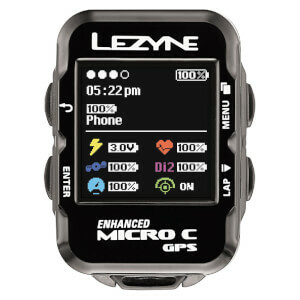 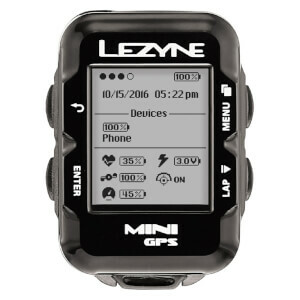 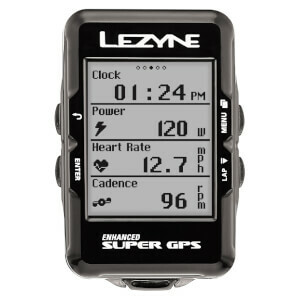 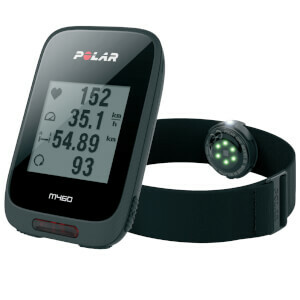 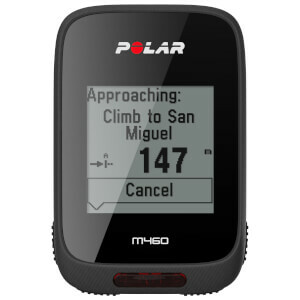 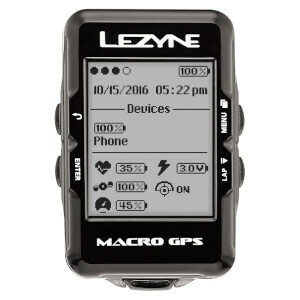 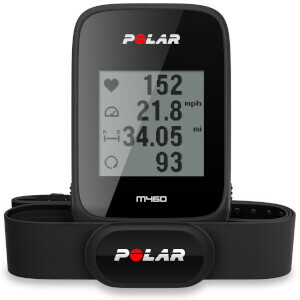 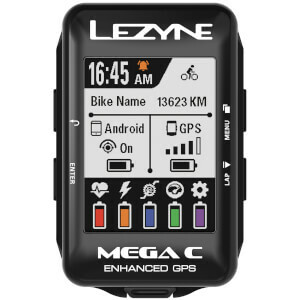 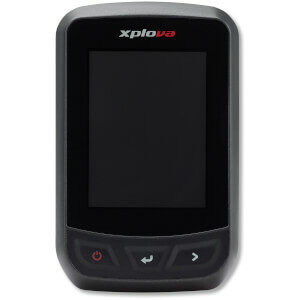 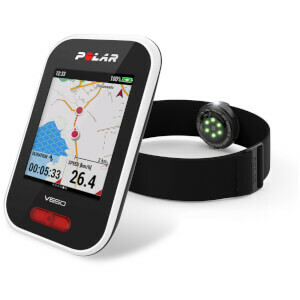 Track your training, top speeds, average speed and distance with a high tech cycle computer. 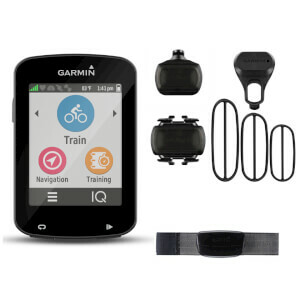 We stock all the popular brands such as Garmin. 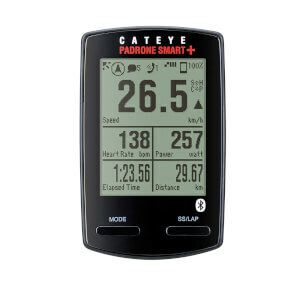 Great for training, use them to prepare for the big race or compete against yourself and try to beat your personal best.